The team at Auffenberg Hyundai of Cape Girardeau knows that bad things can happen to good people. That's why our finance experts offer bad credit financing options for drivers in Cape Girardeau and Jackson, MO, as well as Paducah, KY. 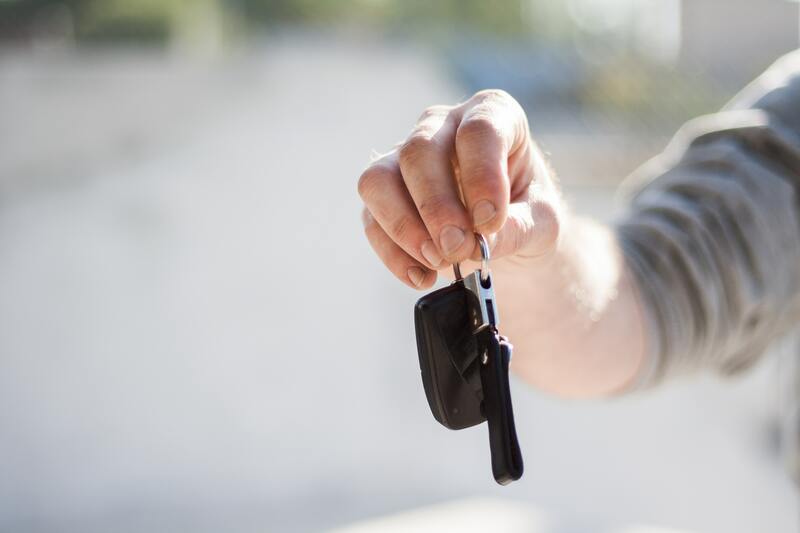 Whether you have less-than-perfect credit, or haven't established credit at all, we offer auto financing solutions that provide a stress-free experience. Contact our dealership to learn more about our flexible financing options. When you're ready to experience top-quality service, Auffenberg Hyundai of Cape Girardeau is the place to go. We focus on providing our customers with knowledgeable and friendly professionals that can help you navigate through the auto financing language. We have great relationships with banks and lenders, so we can help secure auto financing for those with bad credit scores and no credit scores. We will advocate on your behalf so you can fit your car payment seamlessly into your life. Contact our Cape Girardeau, MO finance center to get started. While our Hyundai dealership offers convenient financing options, we also offer an inventory to match. Looking for an affordable SUV or new commuter sedan? Browse the new vehicles and used cars at Auffenberg Hyundai of Cape Girardeau to find some that fit your lifestyle. The next step is to visit our location for a test drive. Once you've decided on a model, our finance team will help you secure the financing you deserve. Whether you have good credit, bad credit, or no credit at all, we have you covered. Get in touch with Cape Girardeau, MO Hyundai dealership to create a personalized plan.